Count along with Bear in this lovely Classic Board Book from the internationally bestselling Bear series. Can you count along with Bear? 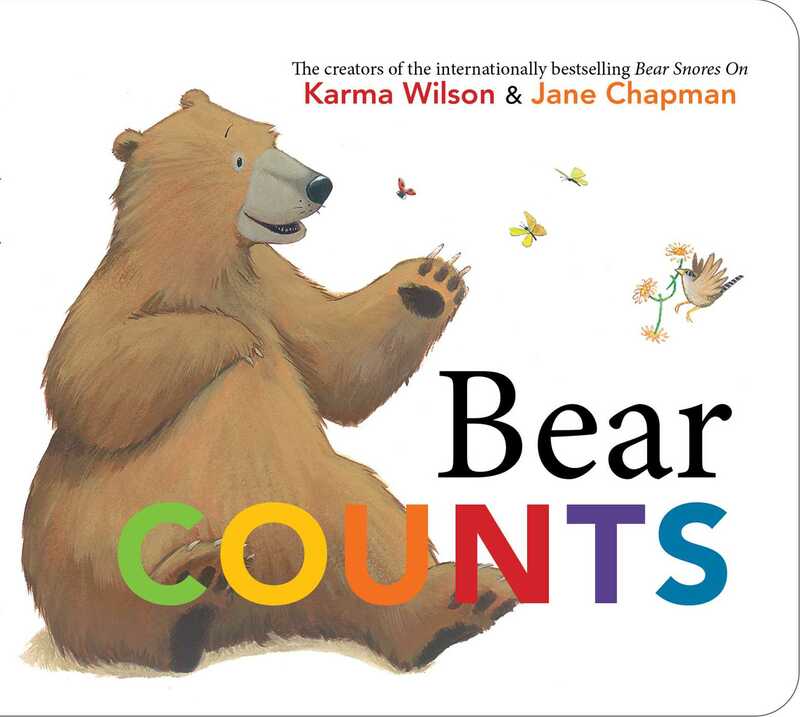 Karma Wilson’s spirited text and Jane Chapman’s inviting illustrations make for a delightful introduction to numbers, perfect for young Bear fans.